Browsing articles in "Photos & Media"
PhotoAcute Studio is all-in-one professional photo editing and management software from PhotoAcute Software, which is famous for its photos editing that processes sets of photos taken in continuous mode to produce high-resolution, low-noise pictures. PhotoAcute Studio can increases image resolution, noise reduction, corrects image geometry and chromatic aberrations, corrects brightness of photos, expands the dynamic range, and more. 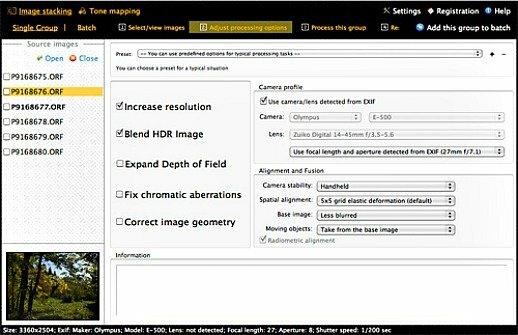 PhotoAcute Studio supports wide range of cameras and multiple formats, including JPG, BMP, and PNG. Ashampoo Movie Studio is a user-friendly and intuitive movie production tools that provides from cutting to burning video features. 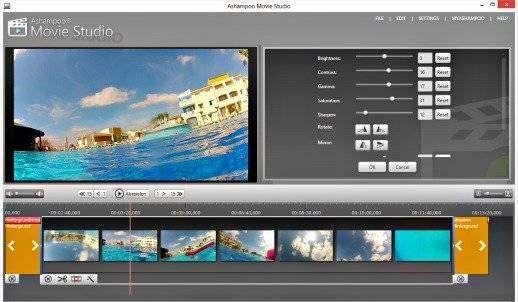 With Ashampoo Movie Studio, users able to edit, cut, convert, and produce videos or home movies. In addition, Ashampoo Movie Studio also built-in high quality transition effects and create cinematic depth, and atmosphere with visual effect and background music. 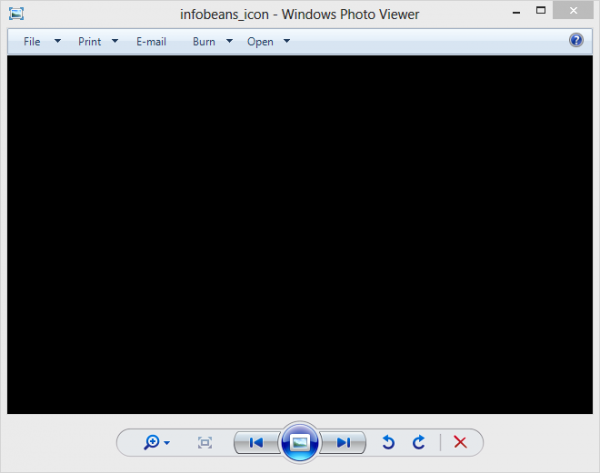 When using Windows Photo Viewer to view photos and images in Windows 8 Desktop, Windows Photo Viewer may make the screen flicker, or simply fire up but display the picture in total black color with only menu bar and the application chrome border visible. 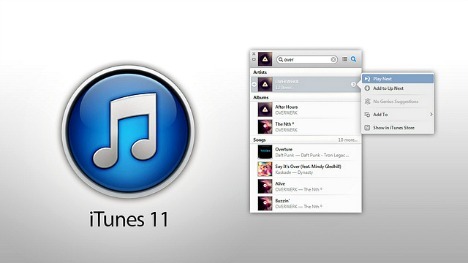 Apple has finally released the new version of highly anticipated iTunes, iTunes 11. iTunes 11 is essential to support iOS 6 and iCloud, as well as bring some minor changes to the program’s user interface, more iCloud support, and a host of other improvements to make the iTunes experience a much improved from iTunes 10. The emergence of the free video download website has encouraged more and more users to download movies. Most of the users will download movies and are not keen to buy DVD and Blu-ray disc or subscribe to live or on-demand streaming TV service. Even the downloading of video clips to device are now easy and free, but there always been a problem for users who has difficulty to keep track all of the movies detail. To prevent this problem, one of the ways is to download Movie Explorer.